Anyone who has worked in a professional setting can tell you how important organizational culture can be. According to Forbes, “organizational culture is the collective result of how people on the team think and behave, their shared values and how they react to internal and external stimuli”. A cultural shift may be necessary when leadership is trying to implement change, such as increasing productivity or cutting costs. The demand for primary care is increasing, largely due to the Affordable Care Act (ACA), which granted healthcare access to many who were previously uninsured or underinsured. A study conducted by Association of American Medical Colleges projected the demand for physicians to increase by 11 percent to 17 percent between 2013 and 2025. While demand for this type of care is increasing, the current trend shows a shortage of primary care physicians. What can private practices do to ensure they can continue to meet the needs of their patients? One way is to tap into the skills of nurse practitioners to help fill in these gaps. The American Association of Nurse Practitioners reports that there are more than 222,000 nurse practitioners (NP) licensed in the U.S. NPs are considered advanced practice registered nurses (APRNs) which allows them to assess patients, make diagnoses and prescribe medication, with or without physician oversight dependent on location. This article will explore the benefits these clinicians can bring to your practice and how they can help you meet the growing demand for care. Whether you’re brand new to your role or a seasoned pro, every leadership position comes with its share of challenges. 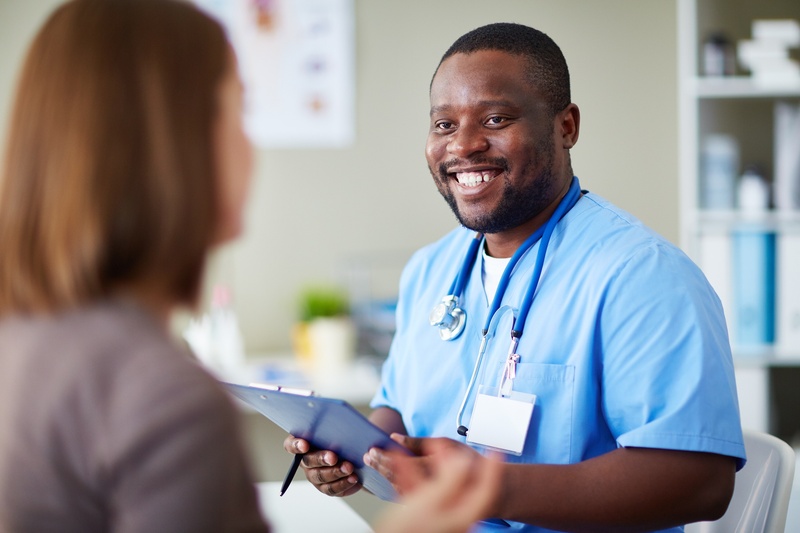 Although improving management skills and team collaboration is important for leaders in any industry, for nurse leaders it can impact whether or not your hospital receives full Medicare reimbursement or your private practice maintains maximum efficiency.